Celebrating birthdays are a joyous time to honour a special person on their special day. Food, family and friends are an excellent combination to enjoy one heck of a festivity. No one can deny that we all deserve to be showered with infectious love and laughter. 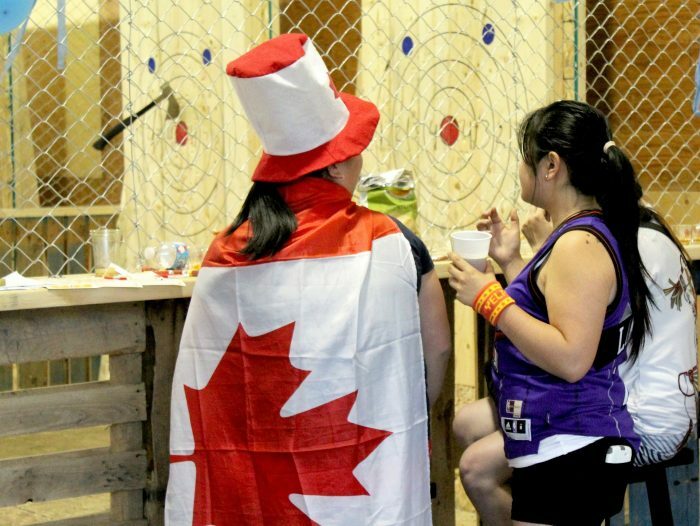 Here at Bad Axe Throwing, we believe Canada’s 150th birthday is one worth celebrating. We invite you to celebrate Canada’s 150 years with us, at any of our locations. 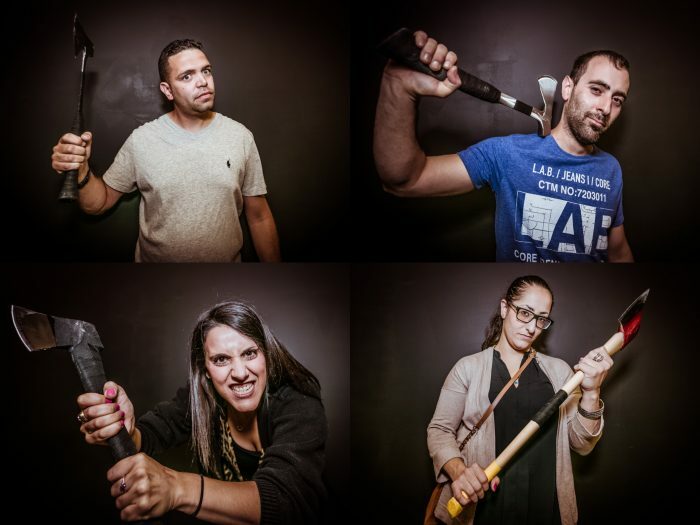 What better way to celebrate a Canadian Journey than throwing some axes with friends and family? The axe throwing culture has exploded over the past few years. Its been buzzing from person to person and the excitement only grows bigger. With popularity rising, Bad Axe Throwing has successfully opened 10 locations across Canada and one in Chicago (with more locations to come). Our axe throwing venues can be found in all metro locations in Canada: Burlington, Edmonton, Kitchener, Montreal, Ottawa, Surrey, Toronto, Vaughan, & Winnipeg. All are accessible and open on Canada Day. Canada is an amazing home to amazing people and we want to share our love for this country with some good old axe throwing. What’s great about this is not only are we celebrating Canada’s 150 years but we are celebrating all of you. Bad Axe Throwing is a great place for any events:. birthday parties, bachelor/bachelorette parties, corporate events and any other special occasion. An experience at Bad Axe Throwing is one of kind and that’s why we want these incredible memories to be yours. As soon as you step in the fresh lumber will intoxicate your senses. Once you release the axe your adrenaline will be pumped as you watch the steel blade cut through the air. And when that axe lands on target, you will be jumping for joy. Join us by booking your axe throwing event and help us celebrate Canada’s 150 years while we help you have a memorable experience! Have you ever provided axe throwing off-site? I’m looking to add it to Ribfest in Richmond Hill from July 21-23 as a Canada 150 enhancement. Let me know if you’d like to discuss. thanks for your inquiry. We actually do offer off-site events and adding axe throwing to Ribfest sounds like a great idea! We’ll email now you to discuss details.